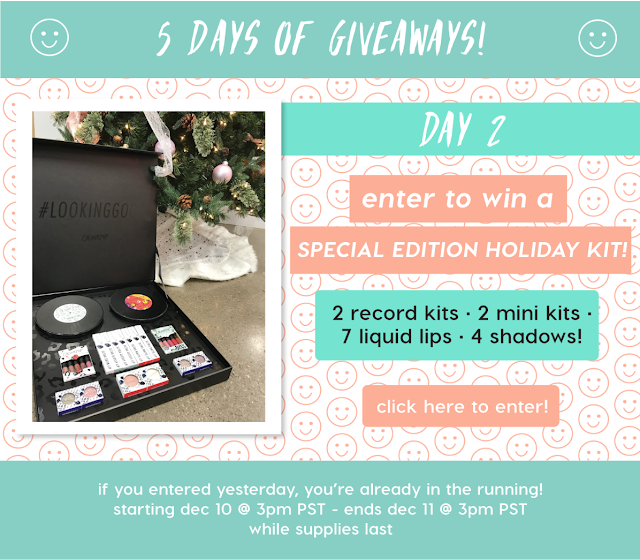 Here's your chance to win for Day 2 of ColourPop's 5 days of Giveaways. Today's prize is their entire Holiday 2016 line up, which includes eye, cheek and lip products in limited edition black packaging. 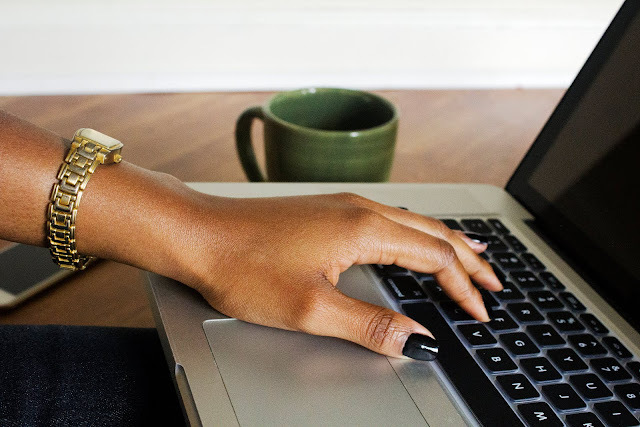 If you already entered yesterday, there's no need to enter today. Must be 18 years of age or older. Ends Dec. 11th at 3pm PST/6pm EST.